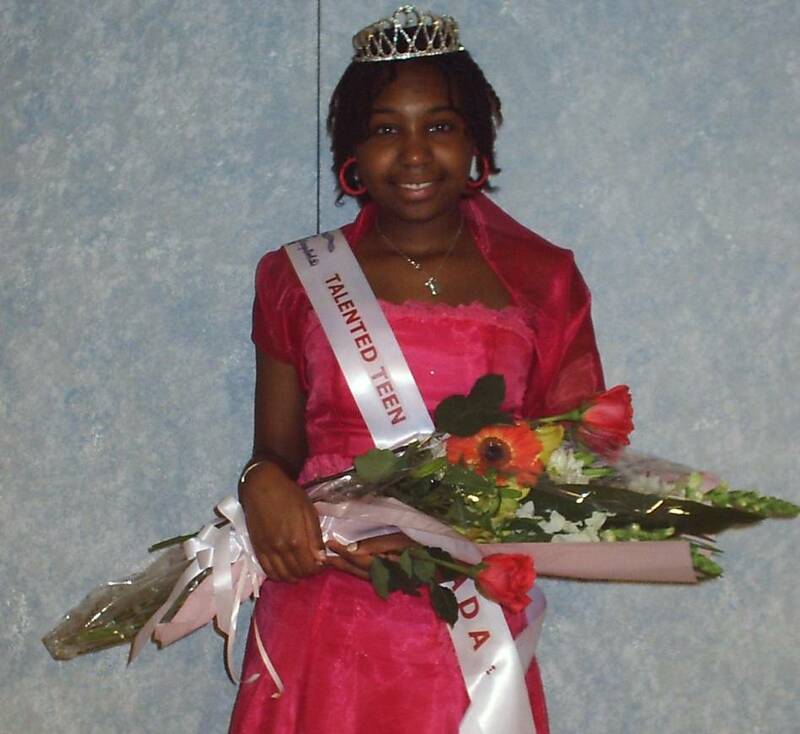 The RapSohD finals took place on Saturday, April 30, 2005, and 14-year old DeCarla Clarke was crowned Miss RapSohD Talented Teen 2005. DeCarla is a charismatic poet/actress and her self-authored poem and especially its delivery captivated the judges and the audience alike. 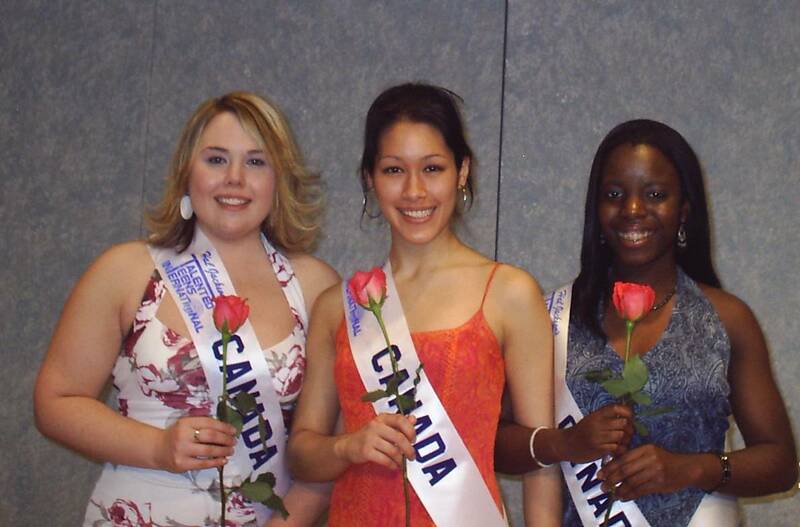 DeCarla will be traveling to the Caribbean island of St.Maarten-St.Martin this coming July to the 2005 Hal Jackson Talented Teen International Scholarship Competition where she will represent Canada and compete for the title of Miss HJTTI 2005 with some 30 girls from other countries. 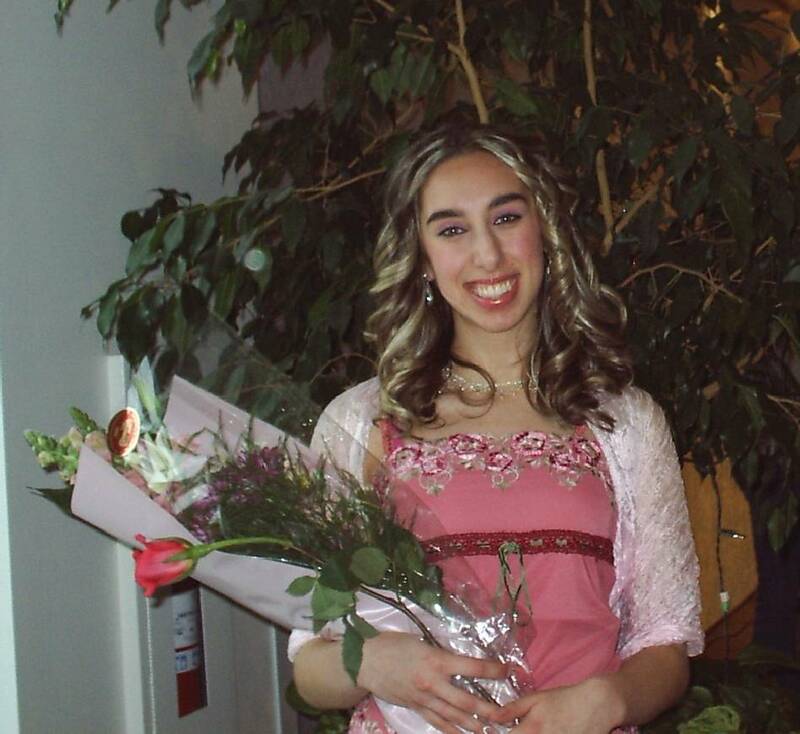 The RapSohD committee wishes DeCarla good luck for this next step as well as for all her future endeavors. Go, DeCarla! If you think you can, you can!